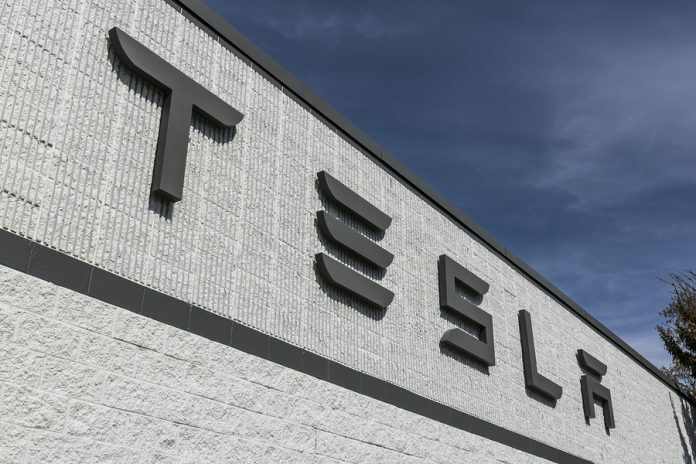 Tesla (TSLA) is all set to open its first factory outside of the United States (SPY) in the largest auto market (CARZ) in the world China (FXI). The company is about to sign an agreement with Shanghai to build a manufacturing facility in its Lingang development zone. To operate in China (GXC), Tesla would be required to set up a joint venture with a domestic partner as per China’s regulations. Shares of Tesla have gained 3.6% since this announcement are up a whopping 79% YTD. China is the world’s largest market for electric cars but in the past Tesla has struggled to sell in a market dominated by local players. In 2016, however, Tesla’s revenues from China tripled to $1 billion from $318 million in 2015. In 2014, Tesla generated $477 million in sales from China but that number dropped by $59 million in 2015 due to sluggish demand and delays. In 2016, revenues from China constituted 14% of Tesla’s total sales, higher than the 8% recorded in 2015. 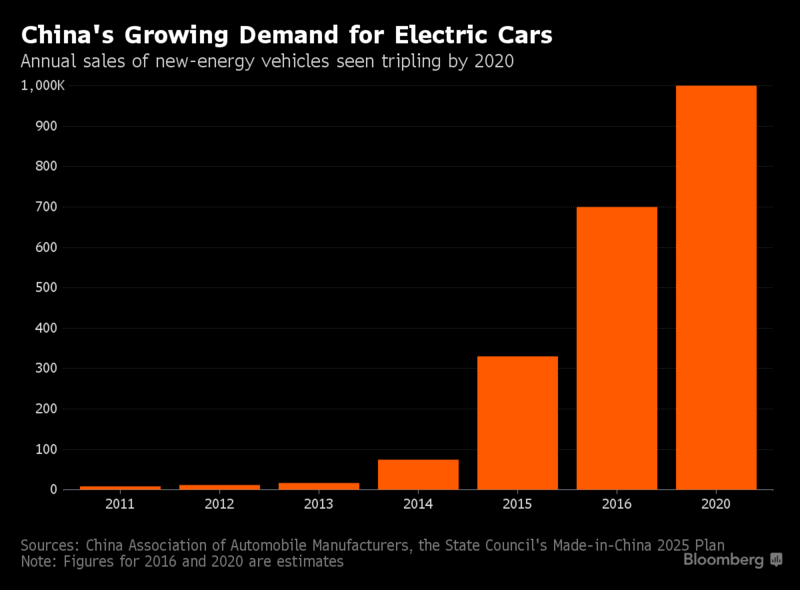 China’s growing demand for electric cars is critical for Tesla long-term growth. As per reports, Tesla delivered 7,500 electric cars in China in 2016. 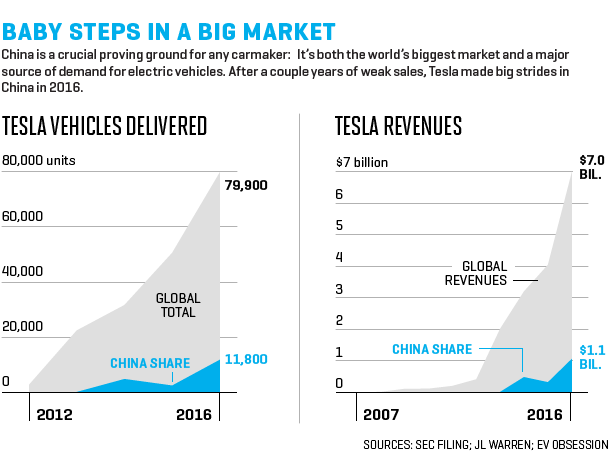 Compared to its aggregate sales of 80,000 cars globally, China accounts for roughly one-eighth of Tesla’s total sales by units. Compared to sales of $4.2 billion in the United States, China’s $1 billion in sales is not a meagre number. 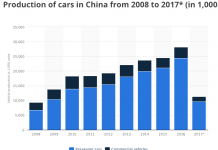 As per a report by Bloomberg, by 2025 cars run with “new energy” will constitute roughly 25% of the Chinese car market and sales will grow nearly 14 times to 7 million vehicles from the 0.5 million vehicles in 2016. China registered 352,000 new electric vehicles (EV) in 2016, compared to only 159,000 cars registered in the US during the same time period. China targets sales of 35 million vehicles by 2025 and new energy vehicles to make up at least one-fifth of that total. In 2016, China registered 352,000 new electric cars, nearly double that of the 159,000 new electric vehicles registered in the United States. 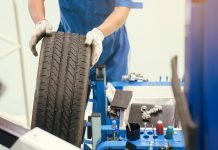 The Chinese government has been supporting electric vehicle manufacturers by providing them with subsidies and tax reliefs. How does Tesla stand to benefit from manufacturing in China? Manufacturing in China by partnering with a local company will help Tesla save on the taxes and tariffs that it is subject to currently. Tesla will be able to avoid the 25% import tariff that makes its Model S sedans and Model X SUVs currently more expensive in China than the US. Also of critical importance is that manufacturing in China is less expensive which equates to cheaper labor and land. 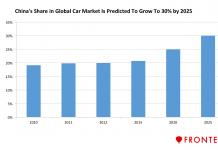 Chinese automakers BYD (Warren Buffet is a major investor), Cherry, BAIC, Geely and Zotye Auto are well established in the electric vehicle market. Furthermore, these companies sell cars that are much cheaper than Tesla as they are aided by government subsidies and are subject to lower taxes than foreign players like Tesla.